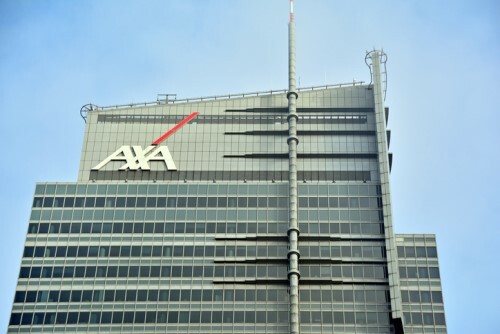 AXA Singapore has launched several new value-added services for its AXA Shield plan, which is a medical reimbursement plan designed to complement the Singapore MediShield Life plan. According to a statement by the global insurer, AXA Shield policyholders will now have access to a panel of more than 340 GP clinics, along with a large pool of trusted and qualified medical professionals across Singapore, in addition to the existing AXA Shield specialist panel of over 400 clinics. Policyholders will get preferential consultation rates from clinics that are part of the panel. Furthermore, policyholders also benefit from higher letter of guarantee (LOG) limits if referred through the AXA Shield panel of specialists – up to a claimable amount or AXA Shield annual limit of SG$1,000,000 for AXA Shield Plan A, SG$550,000 for AXA Shield Plan B, or SG$150,000 for AXA Shield Standard Plan; whichever is lower. AXA Shield’s LOG is issued to policyholders prior to hospitalisation or day surgery at private hospitals or private specialist clinics with e-filing facilities. Once the LOG is approved and issued to the medical facility, the upfront cash deposit required upon admission will be waived, and the insurer will cover the medical expenses. In order to assist its policyholders with their concerns, a 24/7 LOG hotline has been launched, allowing customers to make queries regarding their LOG, set an appointment with a panel specialist, or to arrange an LOG.